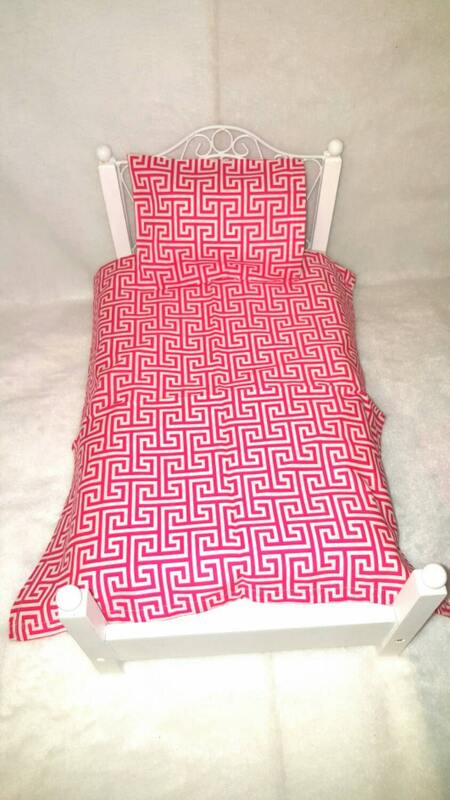 Bright pink sheet set includes sheet and pillow with pillow insert. 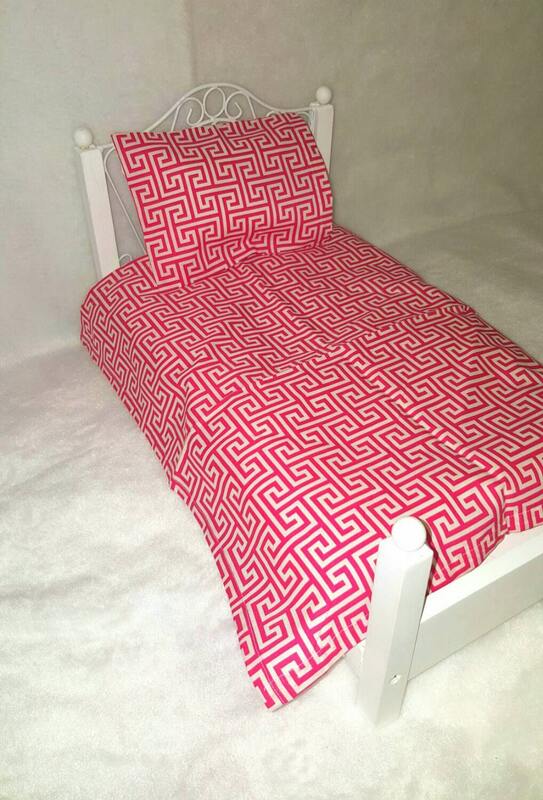 The classic key design looks fabulous on these sweet sheets. The color is bright and clear. Please see above review. Thanks so much.